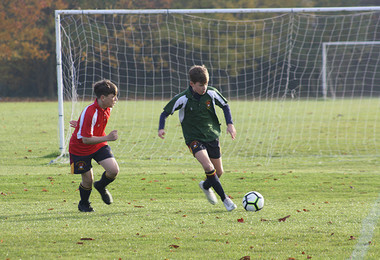 Prep School boys gave it their all for House Football on Monday 5th November. 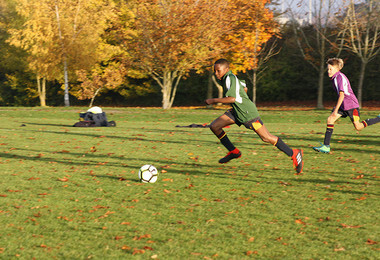 Congratulations to Newbury House and to Westfield House for winning the A and B Tournaments respectively. 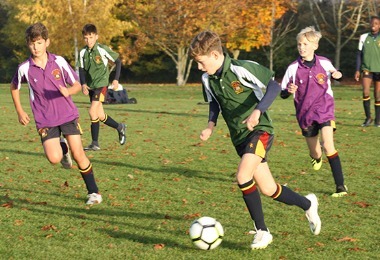 The A Tournament was very tight, with Newbury and Grimwade both unbeaten, but as Grimwade drew all their matches, Newbury won this section overall, with Jake B catching the eye with some excellent goals. 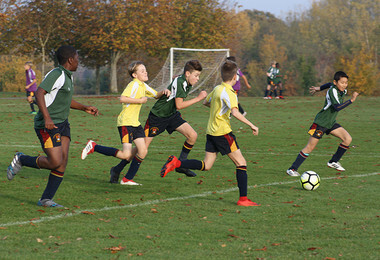 The Westfield A team got better as the afternoon wore on and nicked second place by virtue of their last gasp win against Monk-Jones. 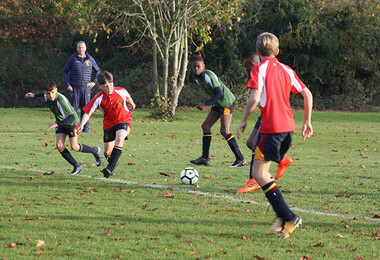 Westfield House were the overall winners in the B tournament. 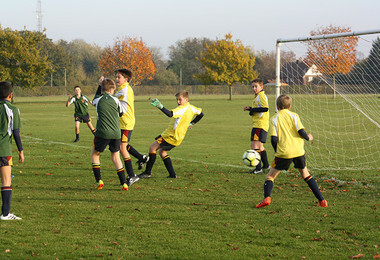 The team was unstoppable, winning all three matches, with Angus B looking particularly sharp in this section.